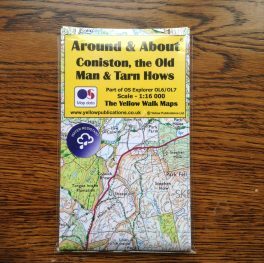 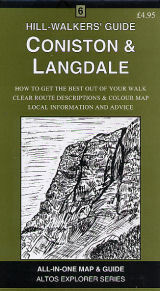 Home/Shop/Maps and Guides/Guidebooks/Walks Coniston & the Southern Lakes. 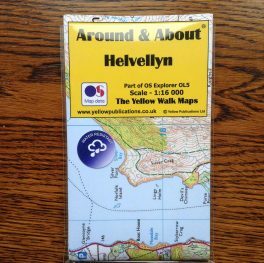 Halwell. 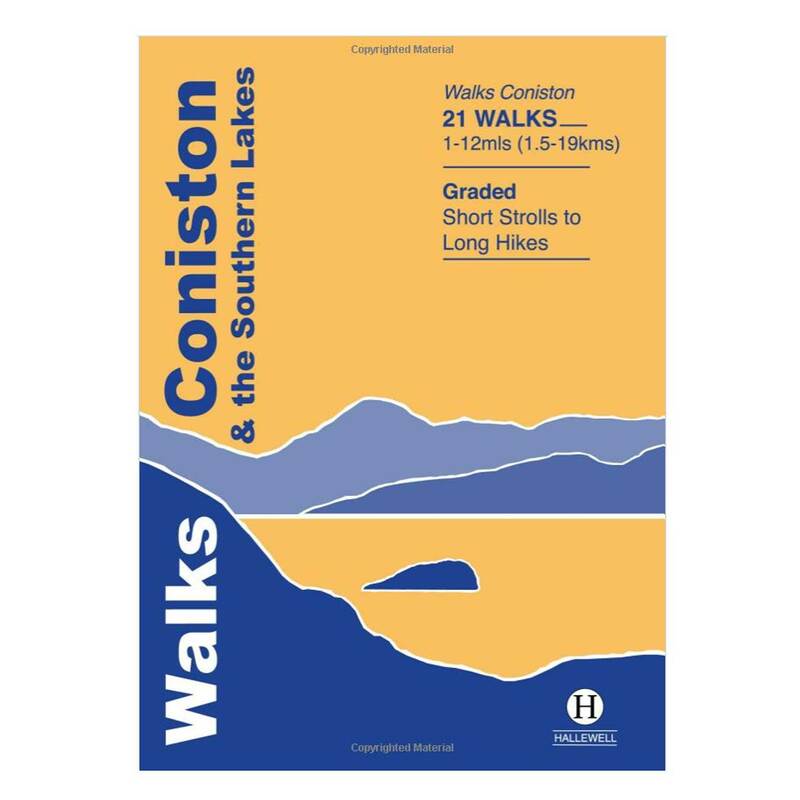 21 Walks around Coniston Water and the Southern Lake District, from gentle 1 mile strolls to strenuous 12 miles climbs. 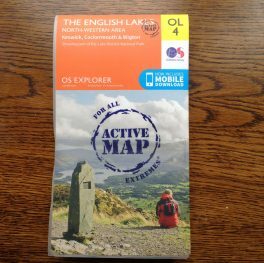 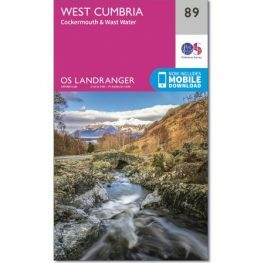 This guidebook brings together, as compactly as possible, a selection of 21 of the best walks to be found around Coniston Water and the other lakes and valleys of the southern Lake District. 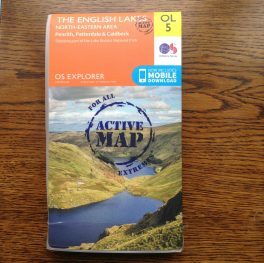 The walks range from 1 mile to 12 miles (1.5 – 19kms), from short strolls to strenuous climbs, so there should be something for everyone.